We're glad you asked! 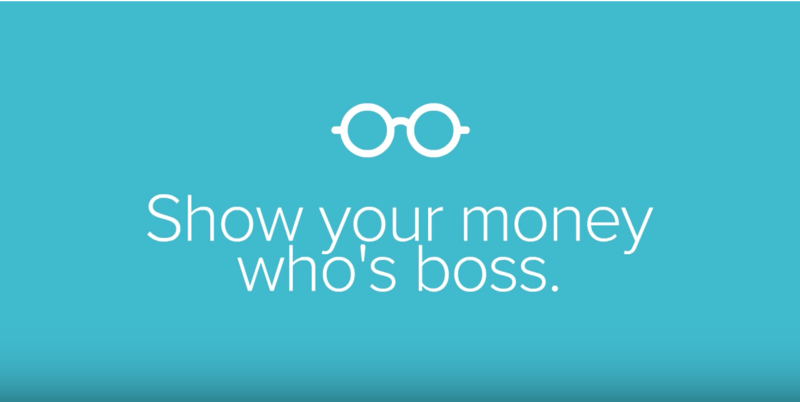 22seven is a digital service that helps you do more with your money. Its starting point is that nobody’s perfect – especially when it comes to money. We can all be irrational and do things we regret. 22seven embraces that human fallibility and helps you become more aware of how you use your money, while providing tools to help you use it better. SEE ALL YOUR MONEY IN ONE PLACE. GET A PERSONALISED BUDGET, AUTOMATICALLY. KEEP TRACK OF YOUR MONEY MORE SIMPLY. GROW YOUR MONEY MORE SMARTLY. 💡 Find out more about how 22seven works. What are the Spending Groups and what do they mean? How to export your Budget. How to use spending alerts. How to see account balance trends. How to change the Budget start date. Who is 22seven useful for?